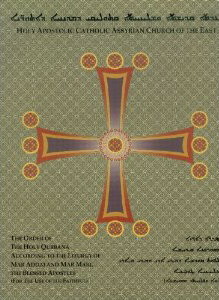 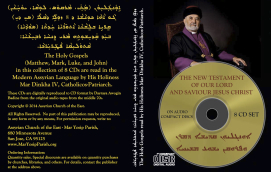 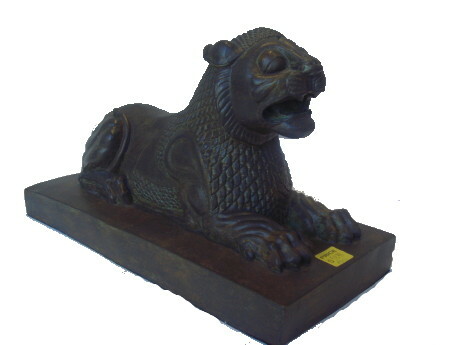 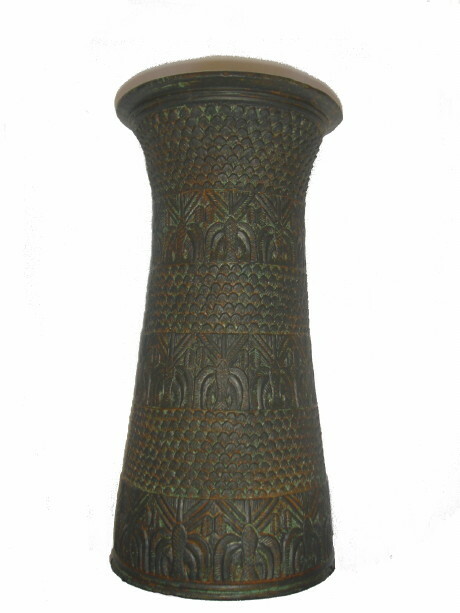 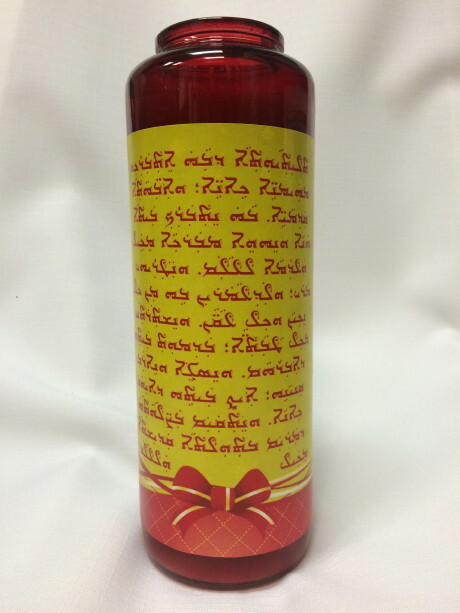 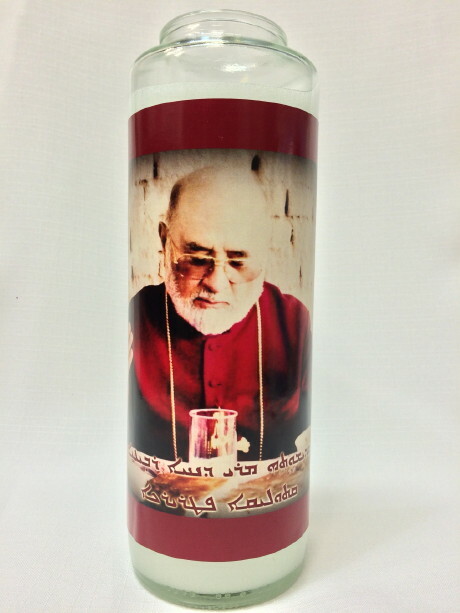 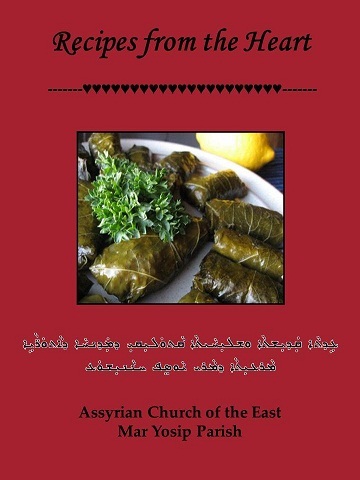 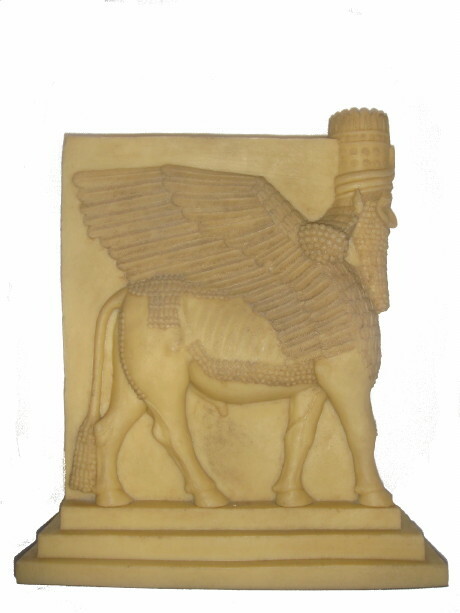 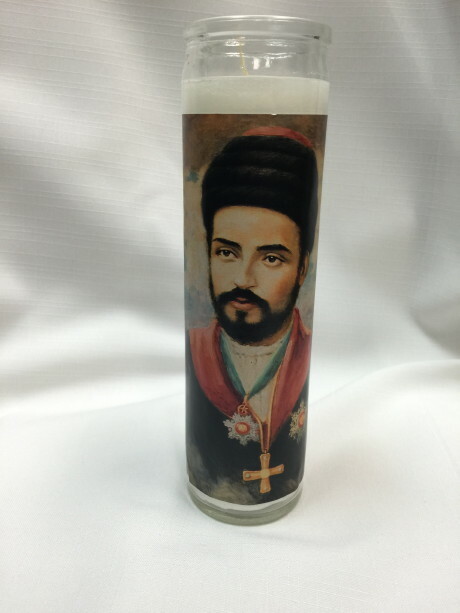 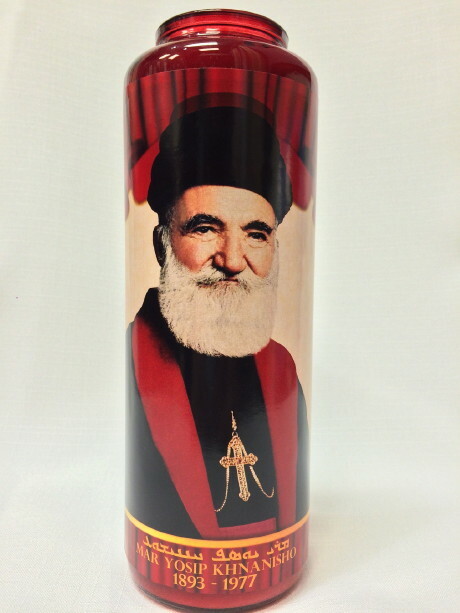 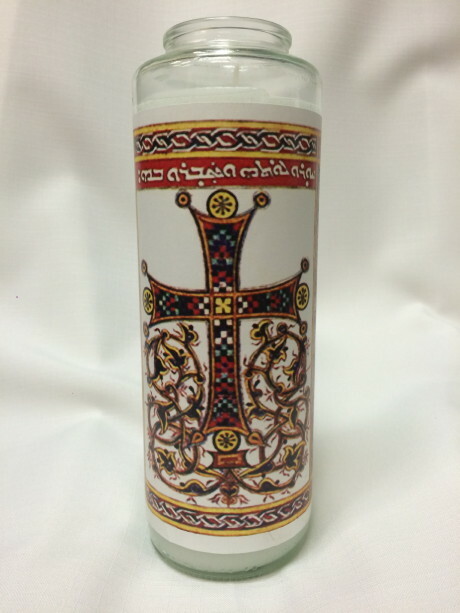 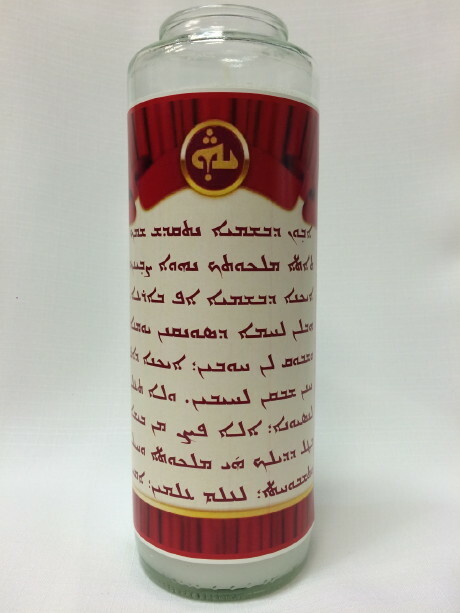 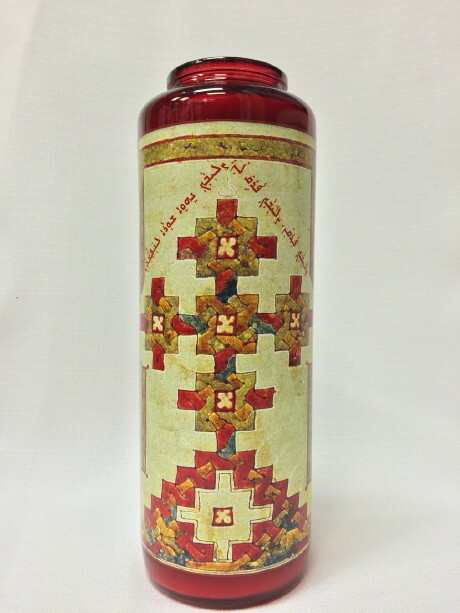 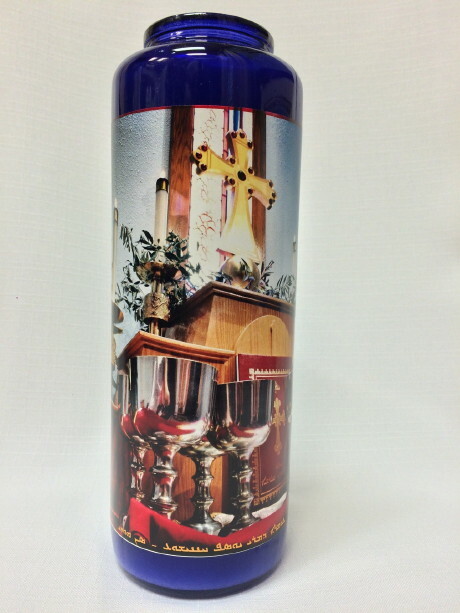 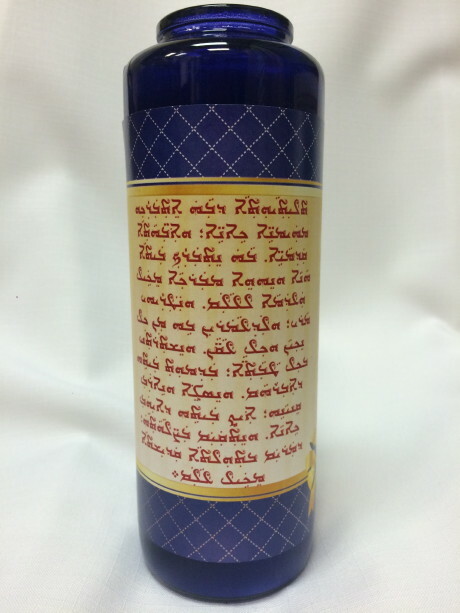 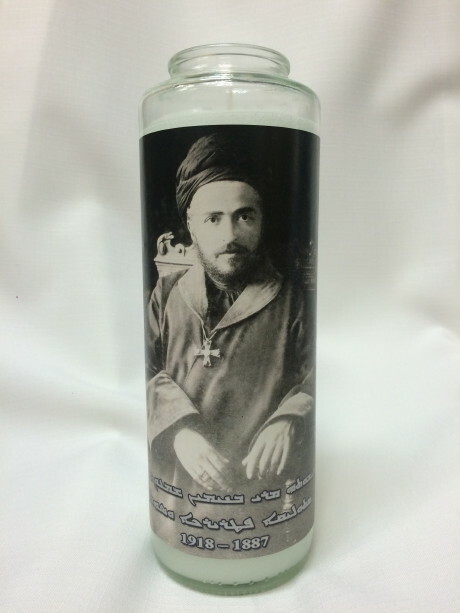 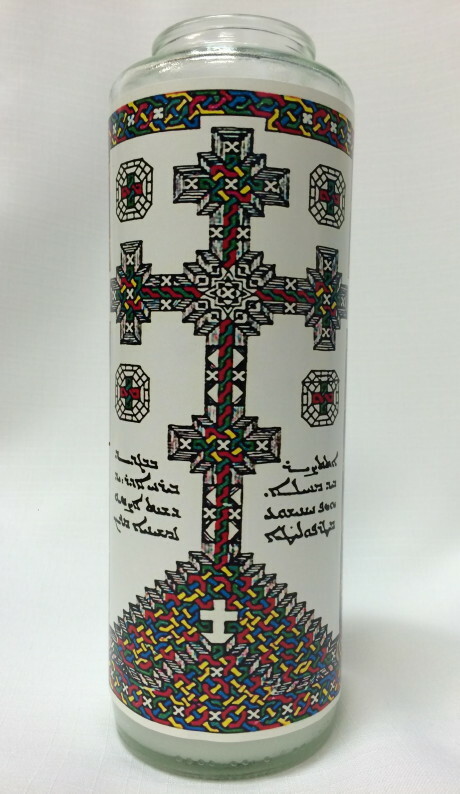 Welcome to Mar Yosip Parish Gift Shop, a great online shopping resource for distinctive books and Assyrian artifacts. 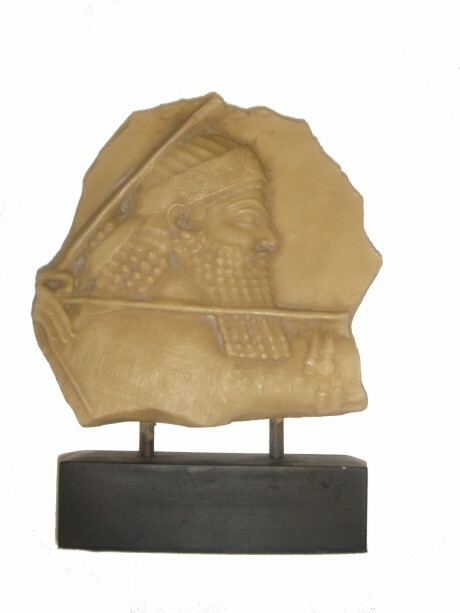 If you encounter an issue with processing your order please contact it@maryosipparish.org for support. 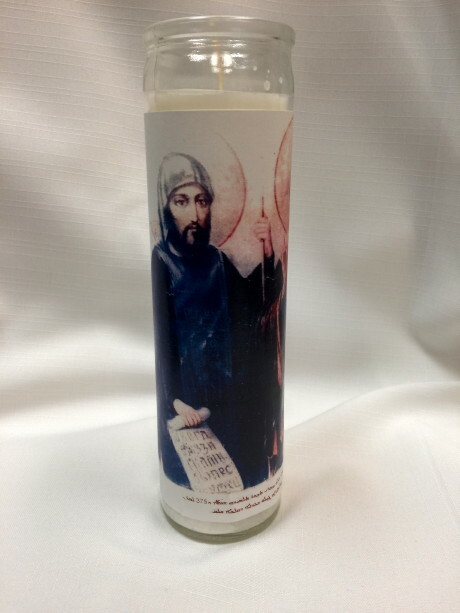 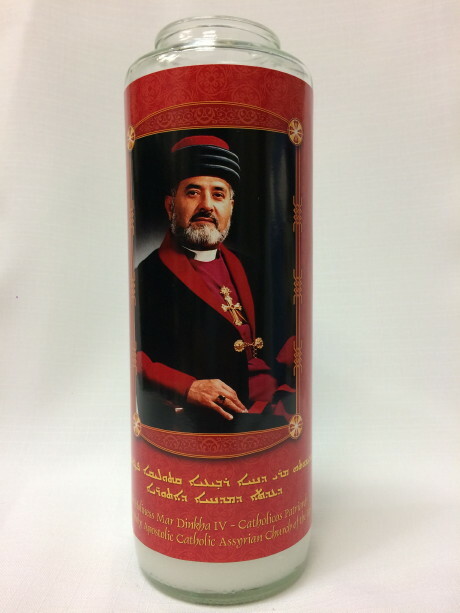 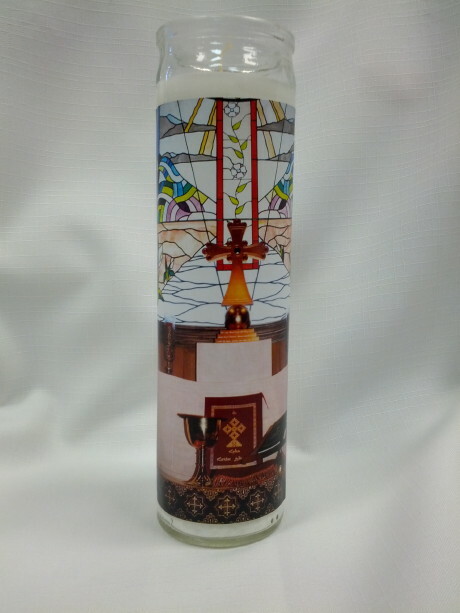 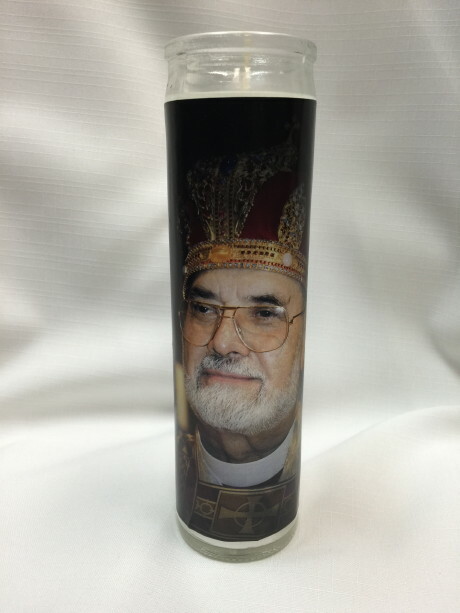 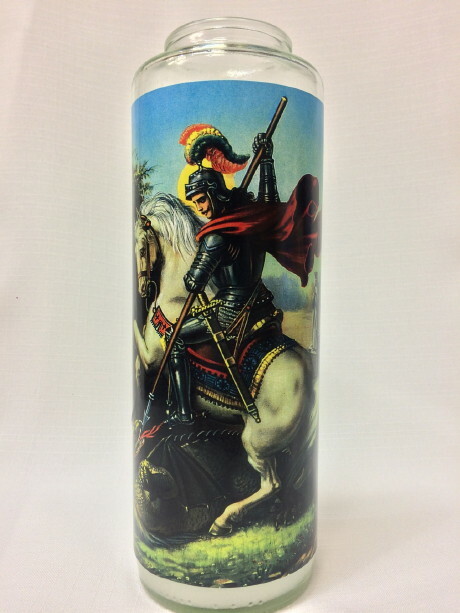 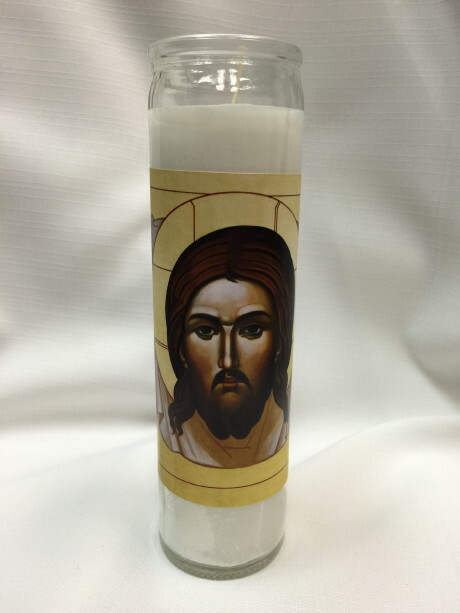 We’ll light up this candle for you or your loved ones, and leave it burning in the church until it is completely burned. 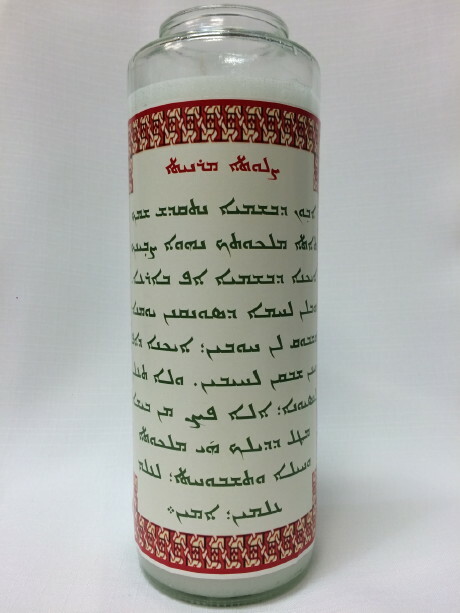 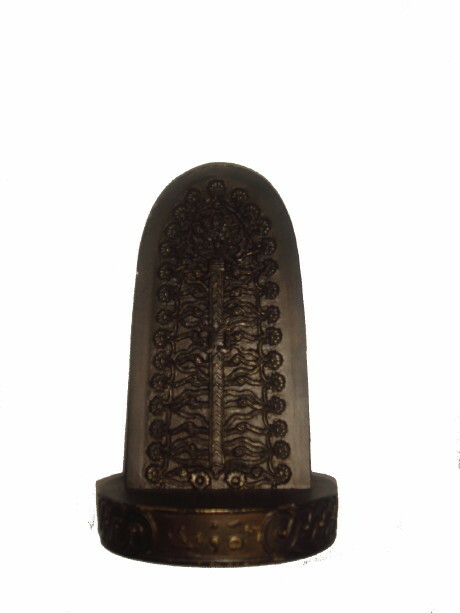 This is a week long candle, so it would take 7 days for a candle to completely burn. 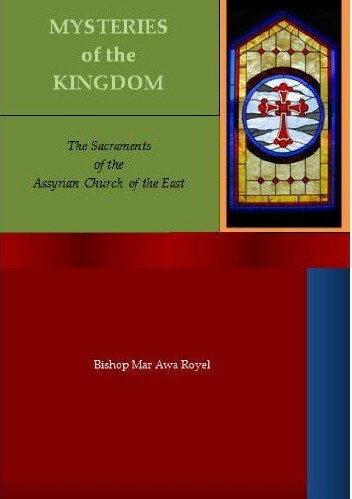 The Book of My Language "Assyrian"
Michael Younan’s “The Book of My Language ‘Assyrian’ ” is the best way to learn to read and write Assyrian. 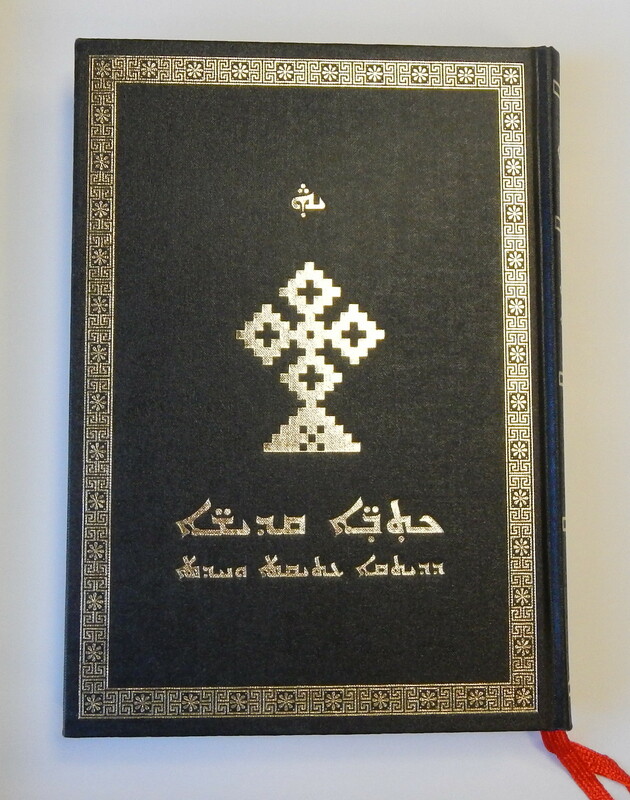 Assyrian alphabet, spelling, grammar, handwriting, and history. 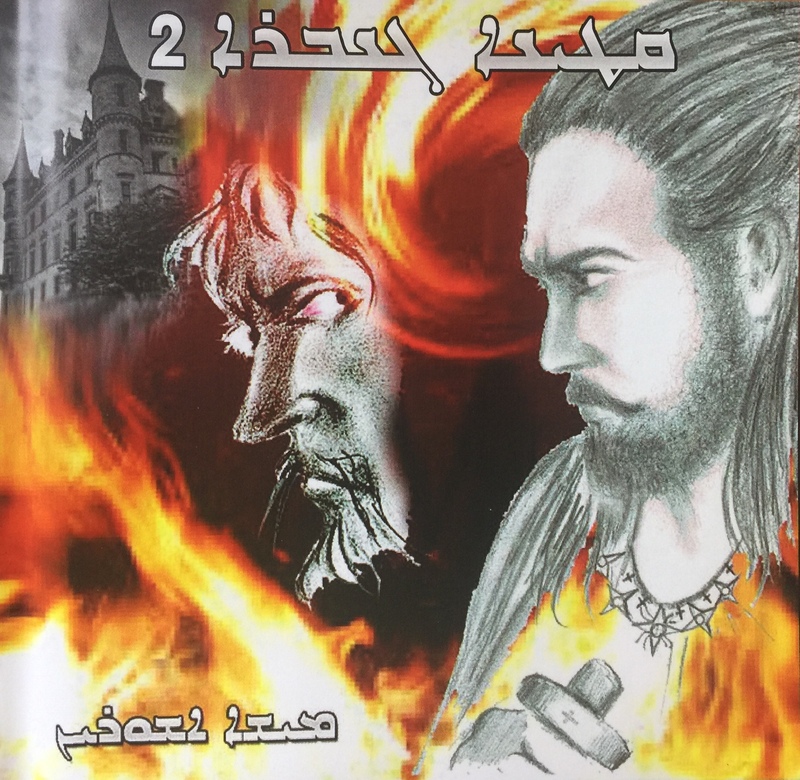 The Epic of Gateenah Gabbara, written and recited by Misha Ashourian.